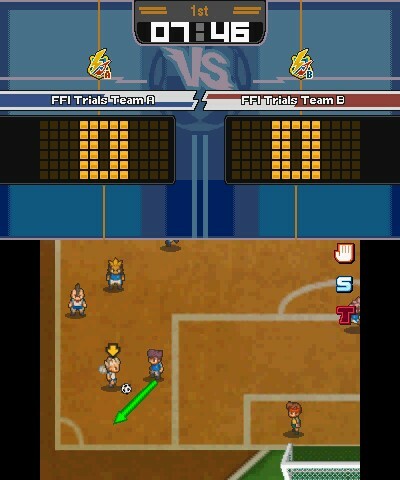 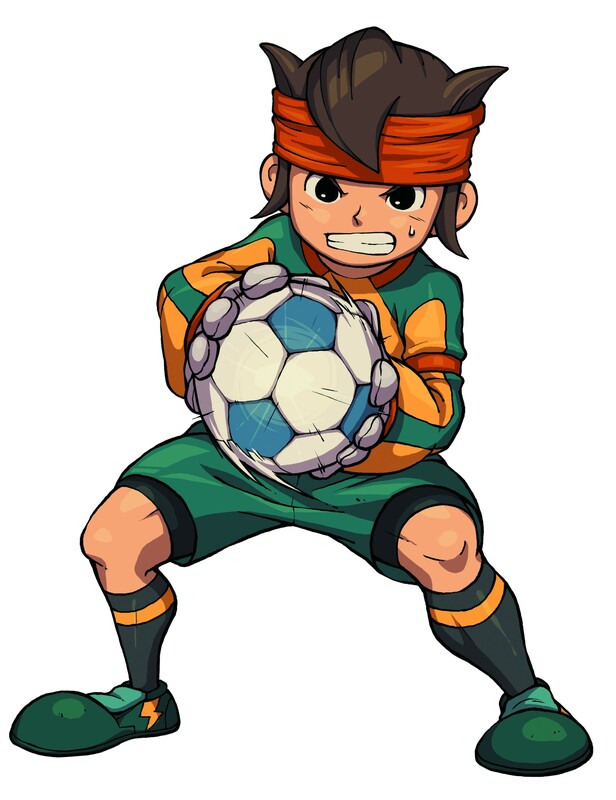 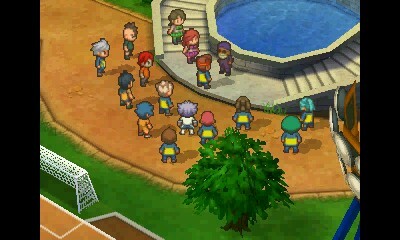 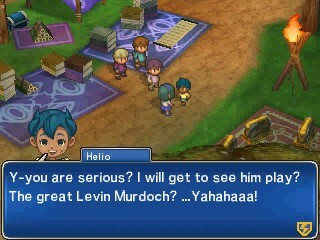 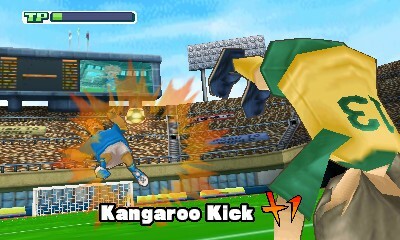 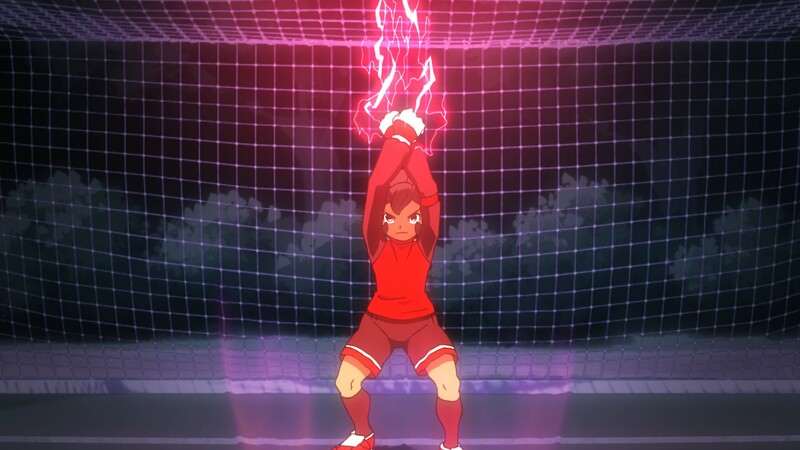 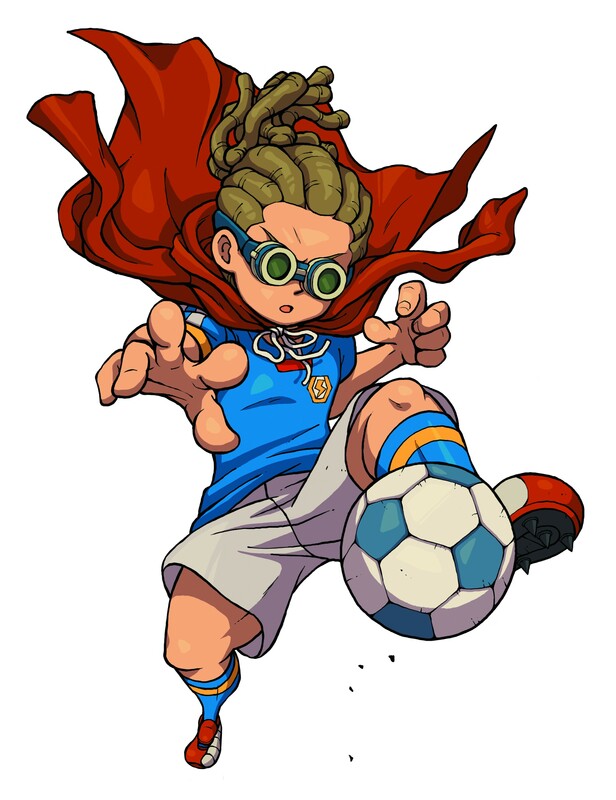 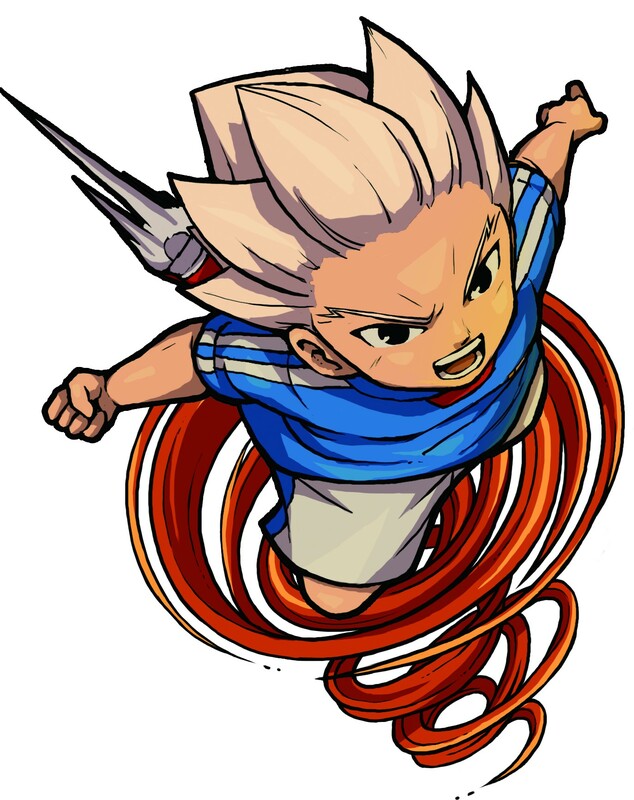 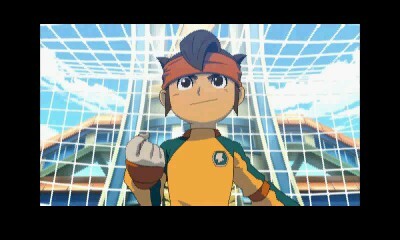 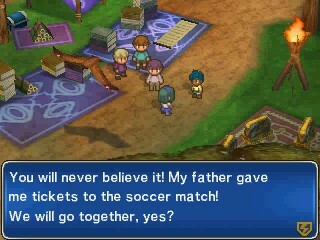 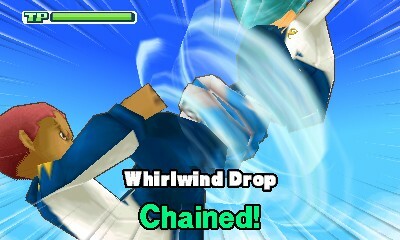 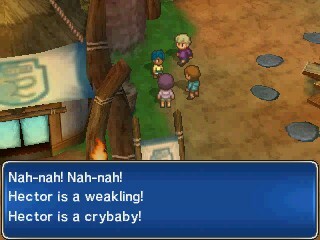 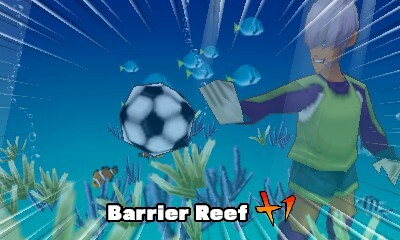 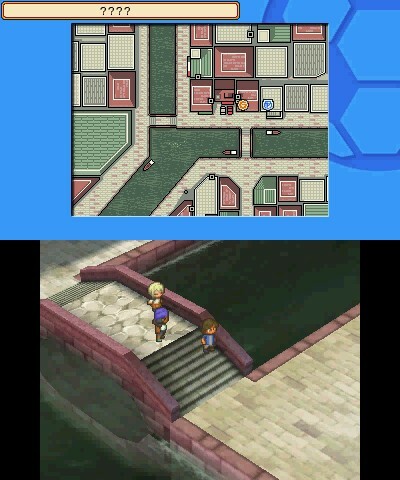 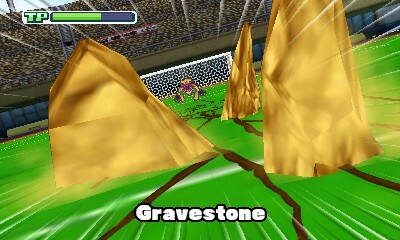 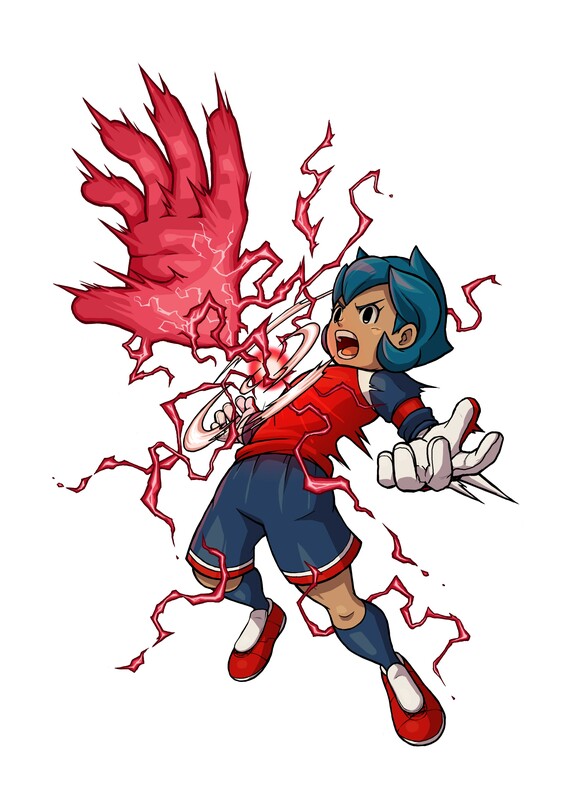 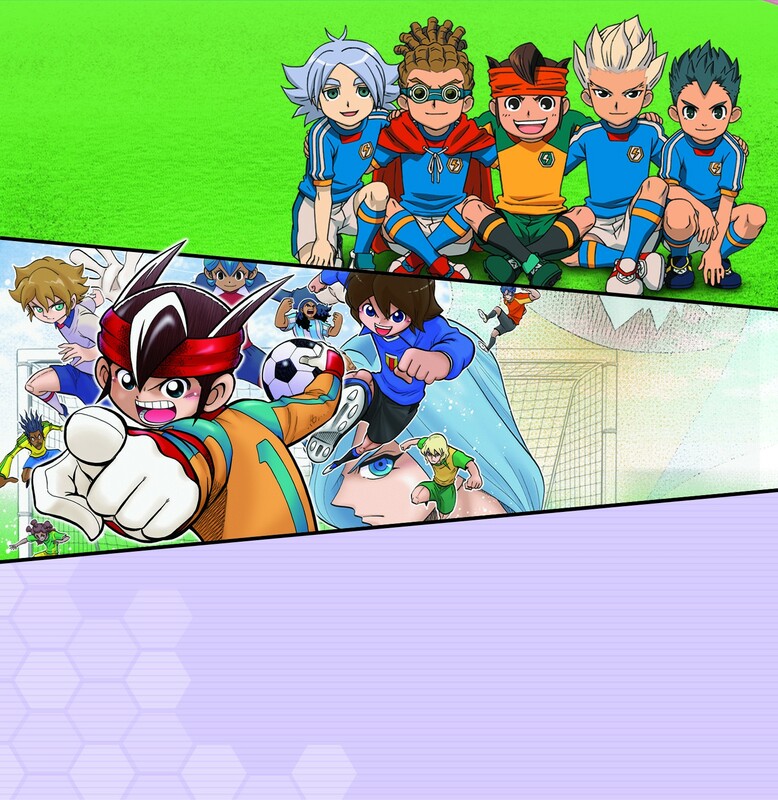 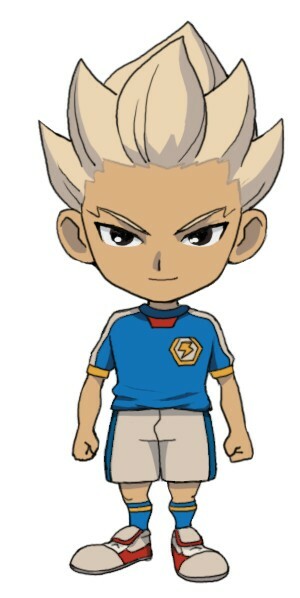 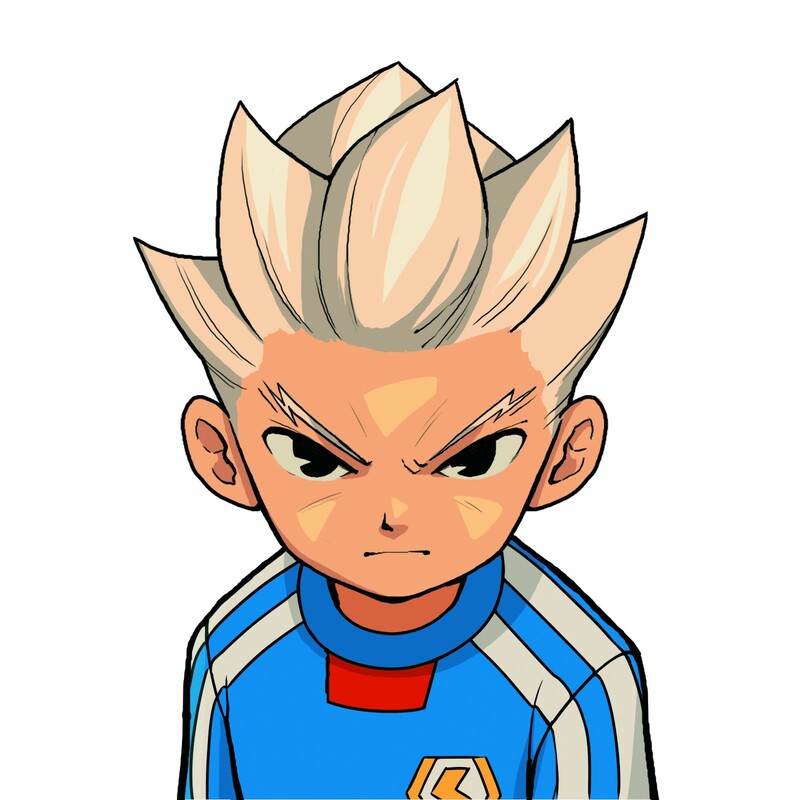 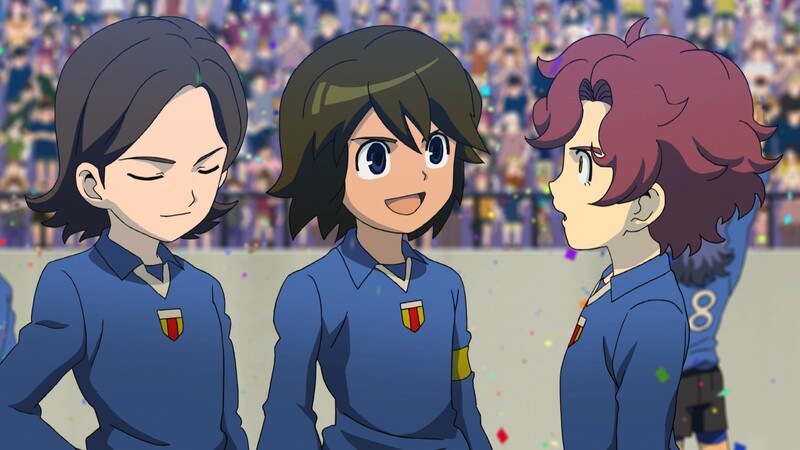 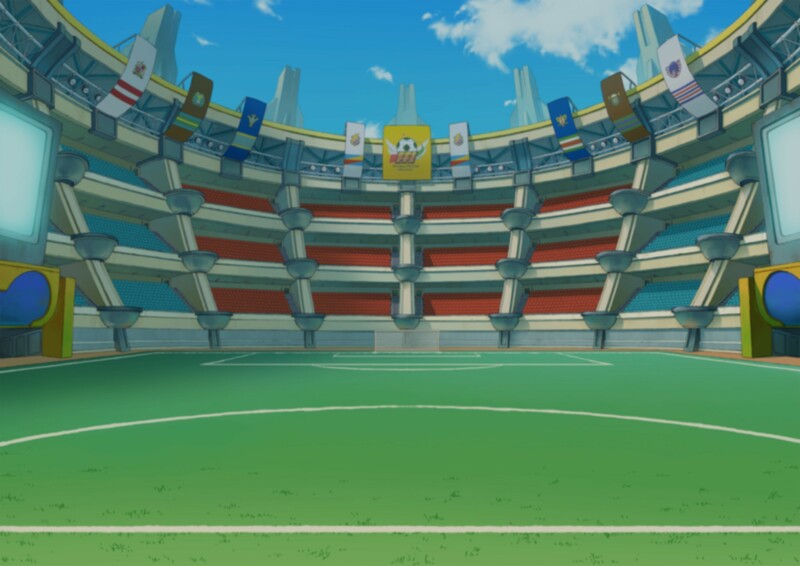 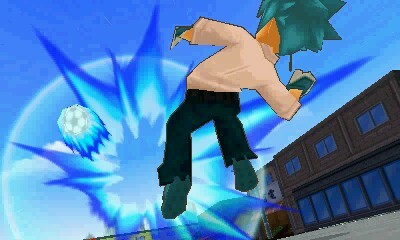 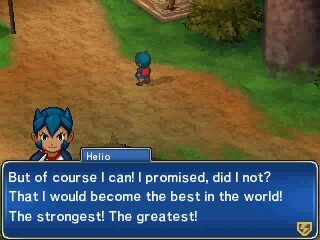 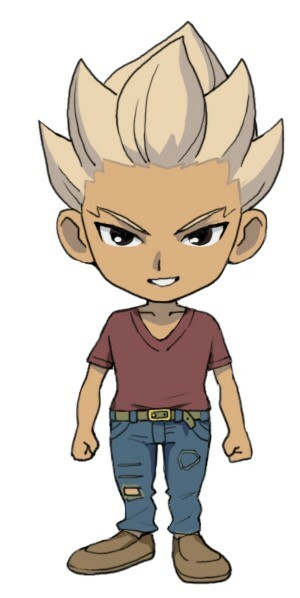 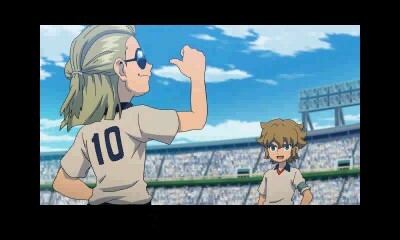 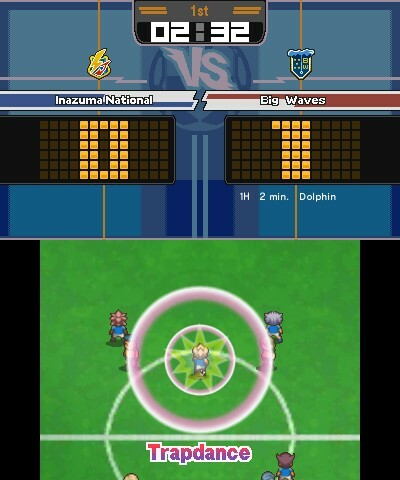 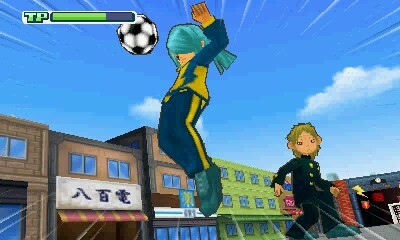 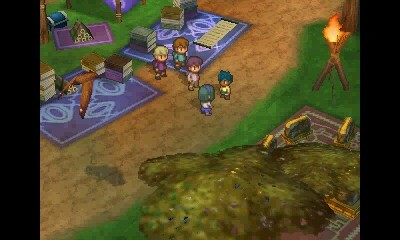 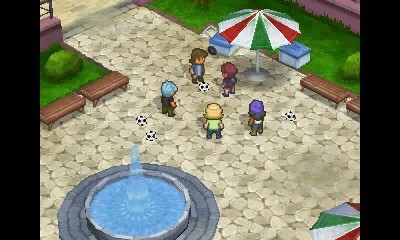 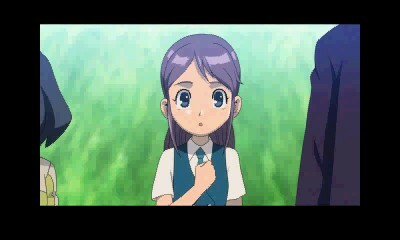 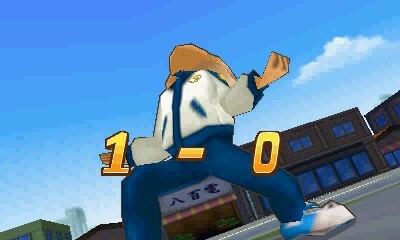 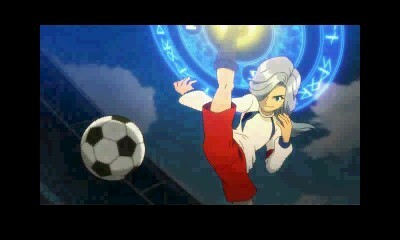 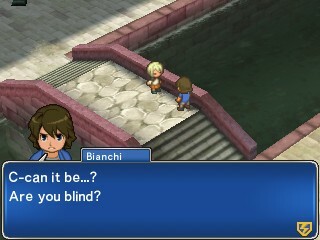 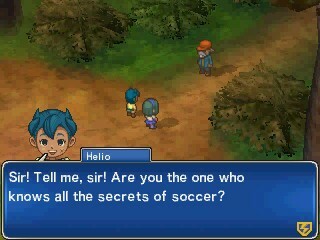 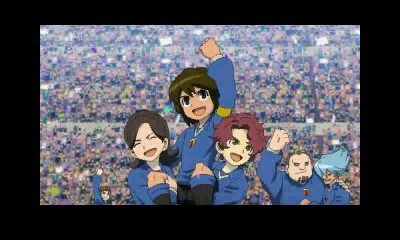 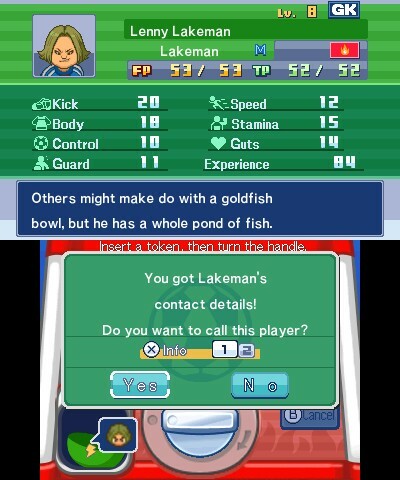 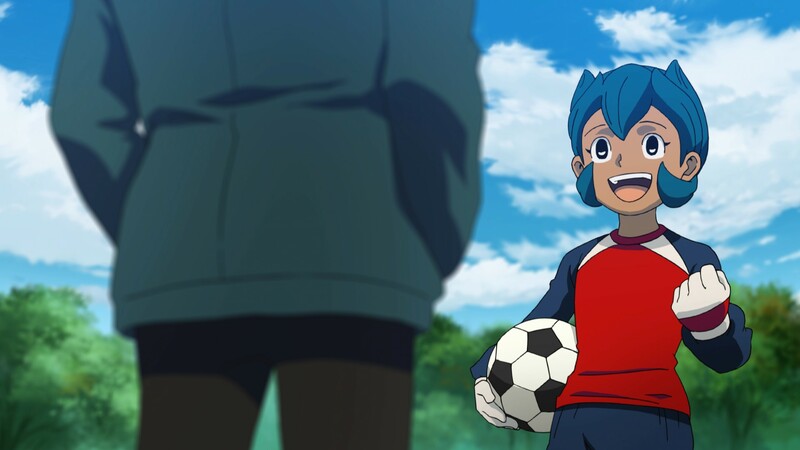 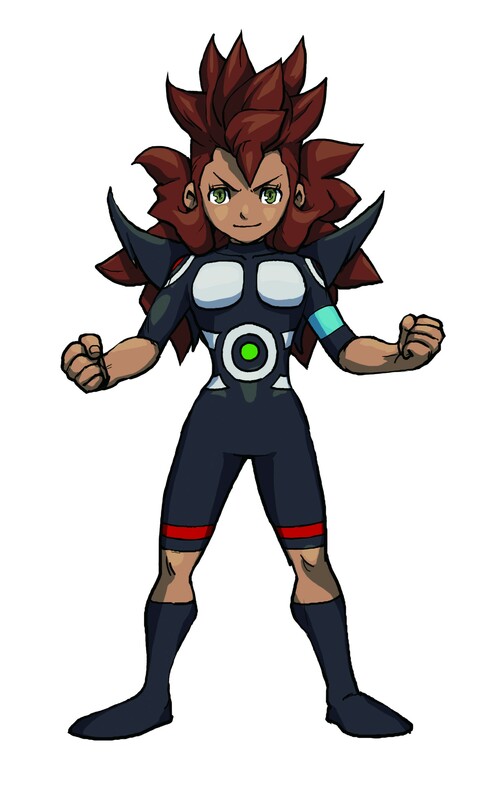 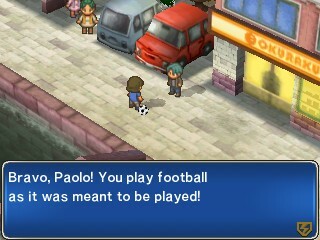 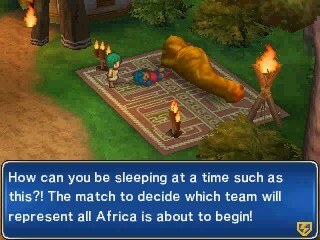 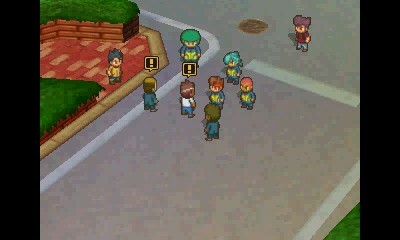 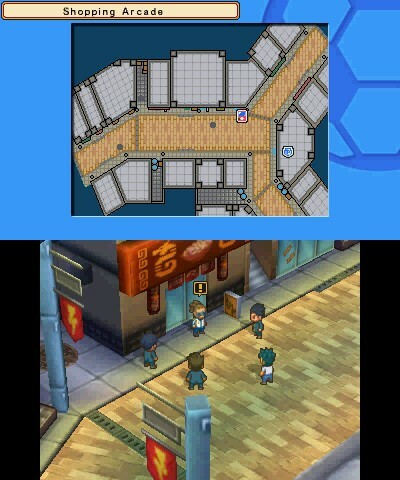 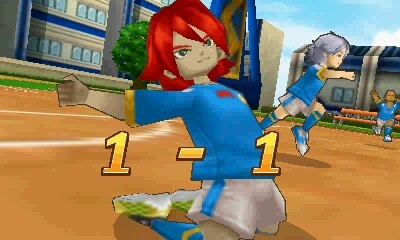 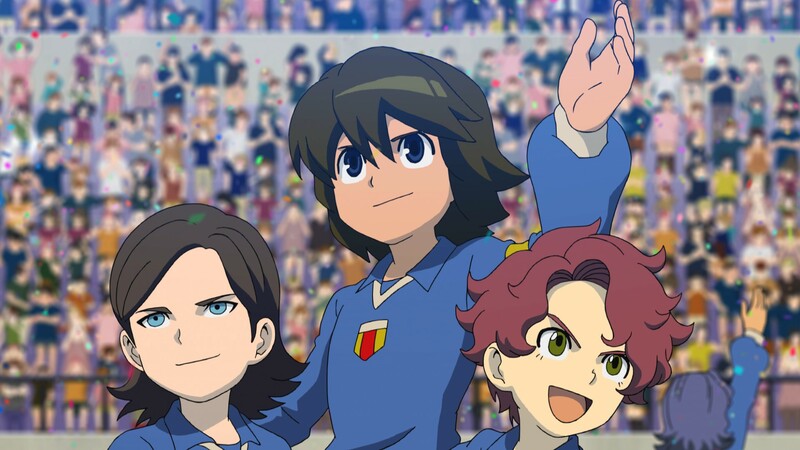 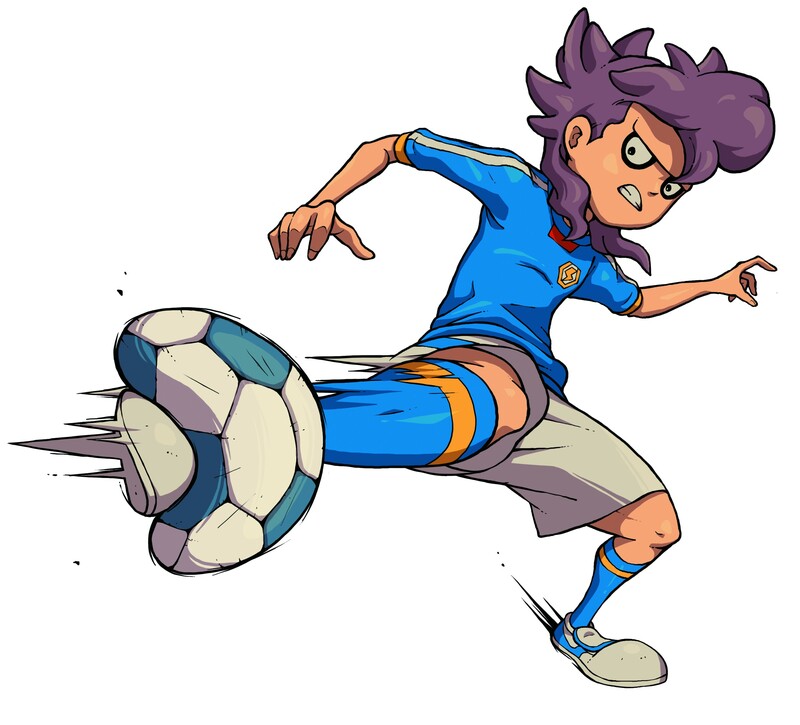 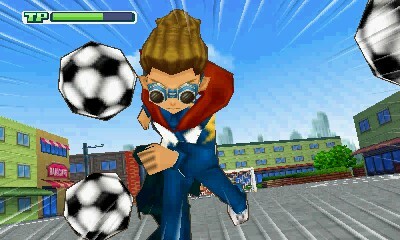 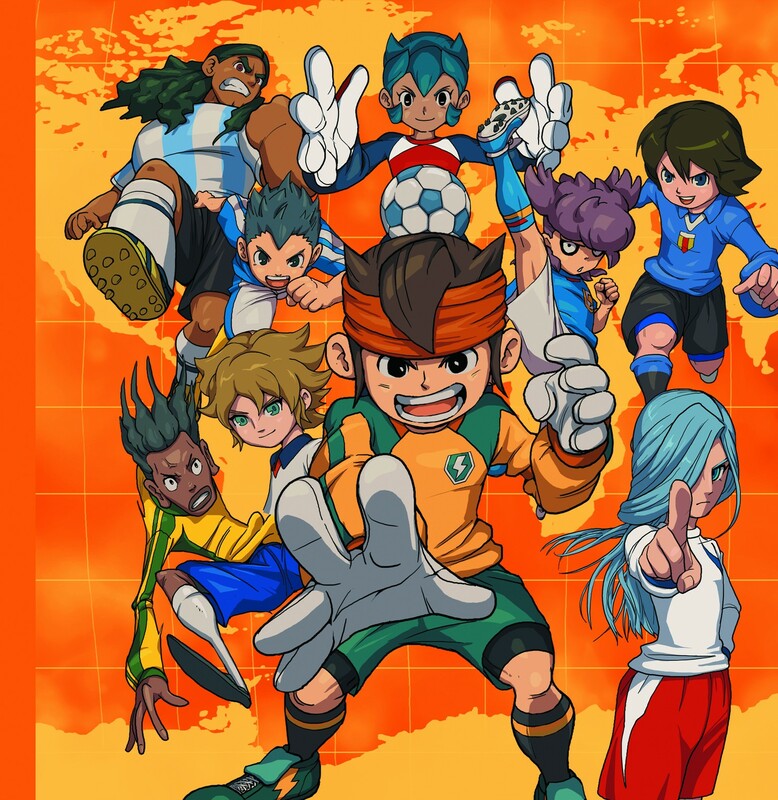 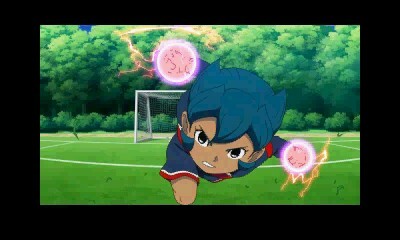 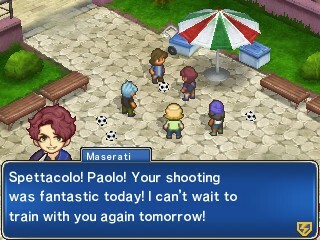 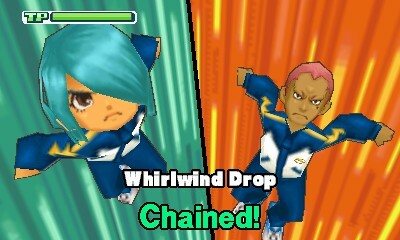 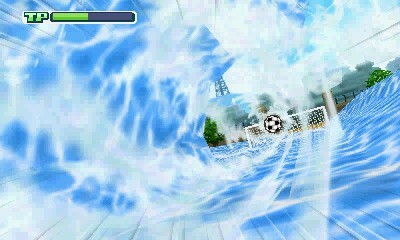 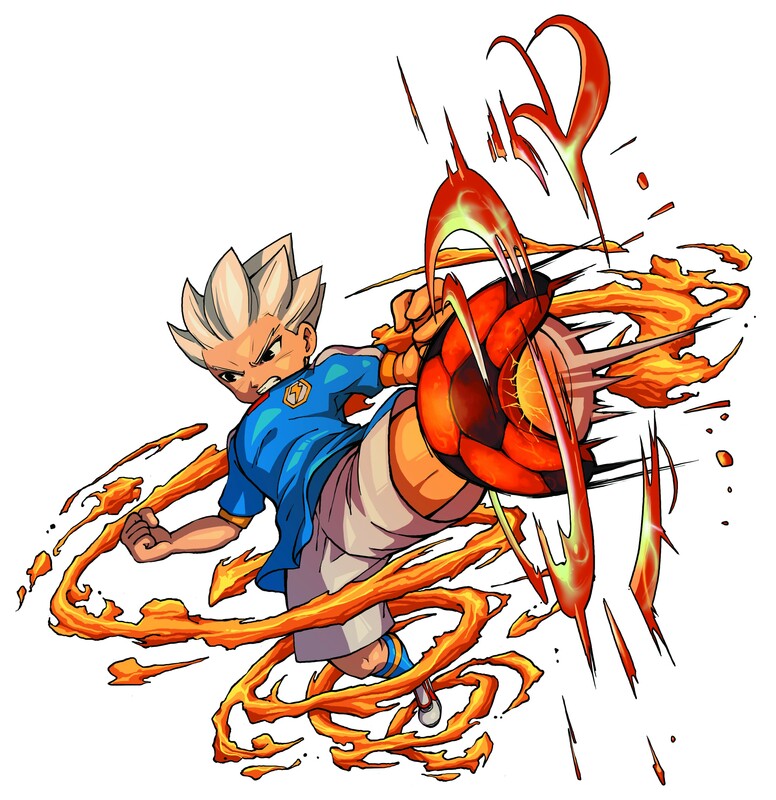 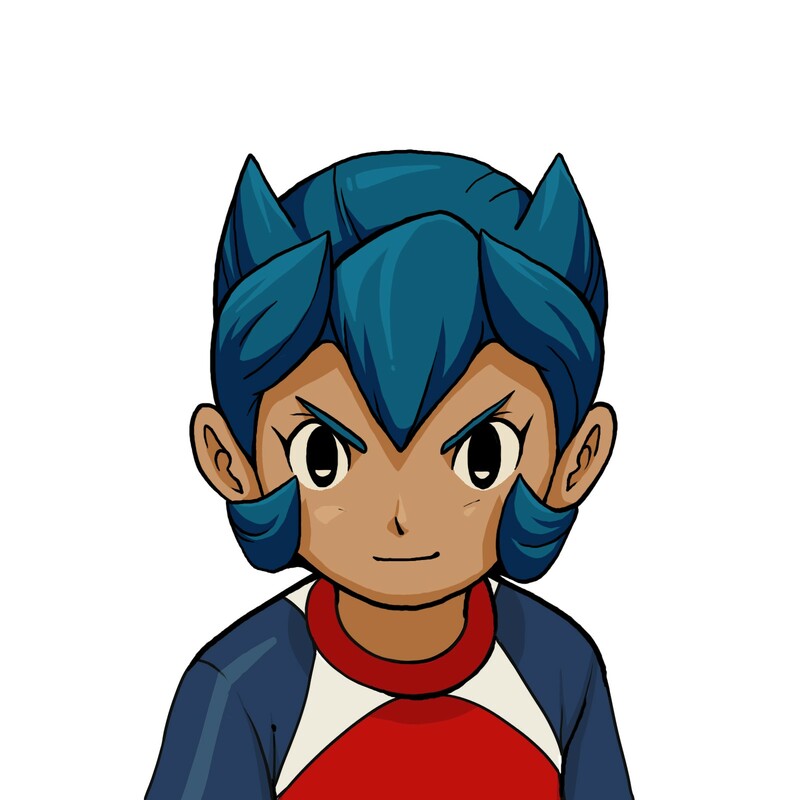 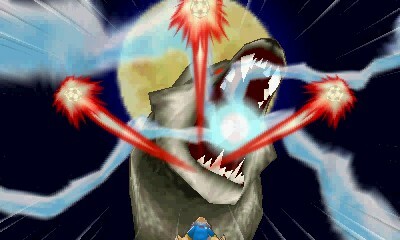 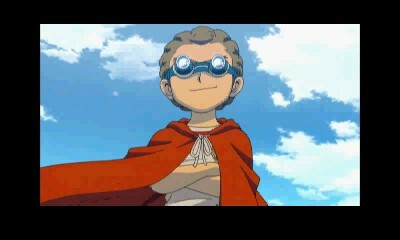 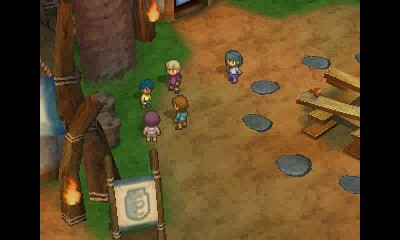 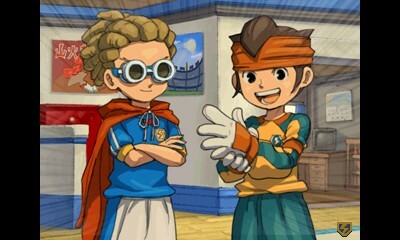 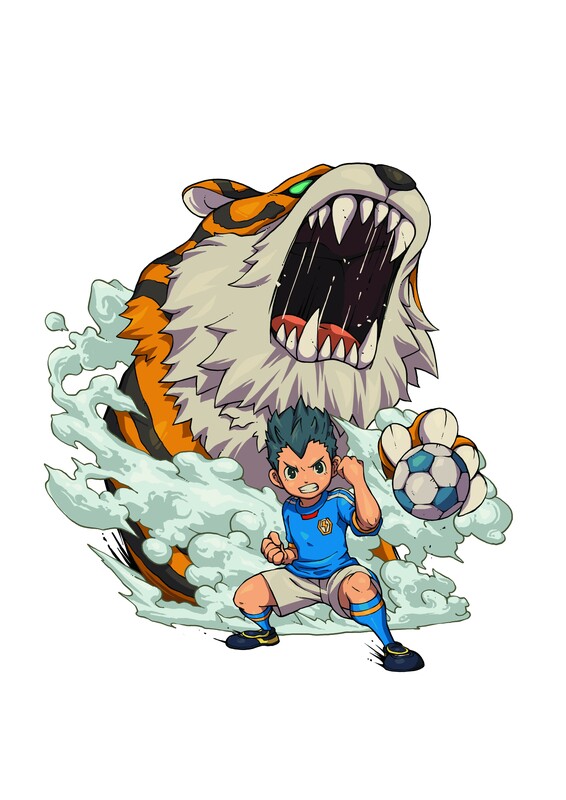 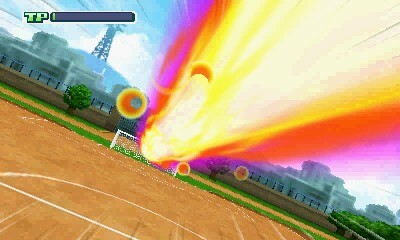 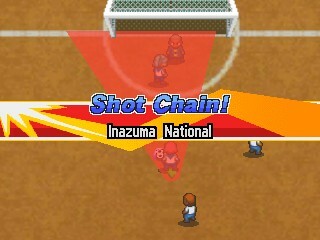 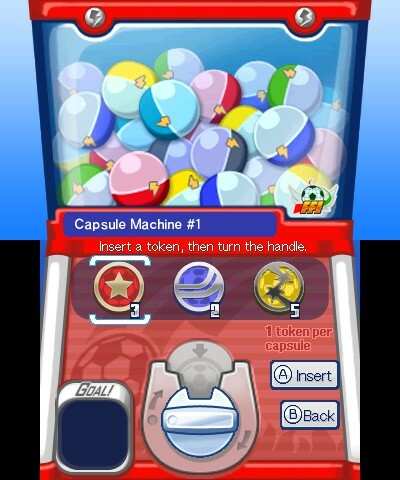 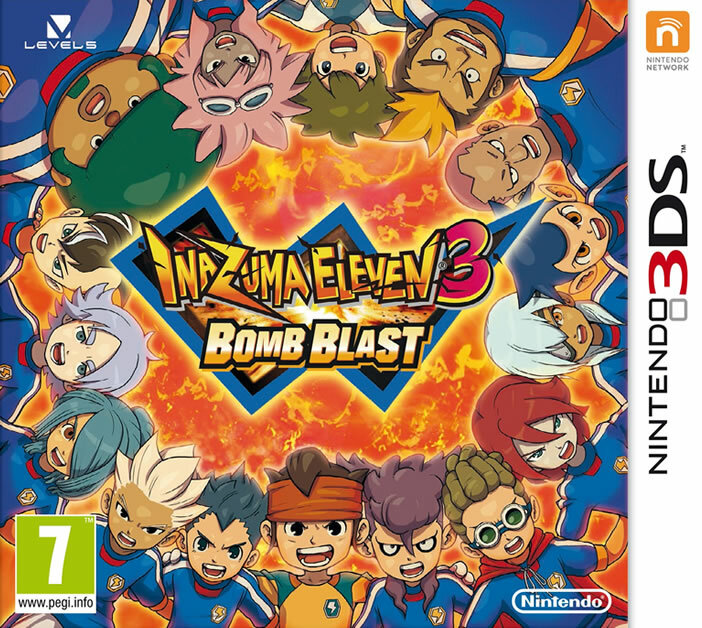 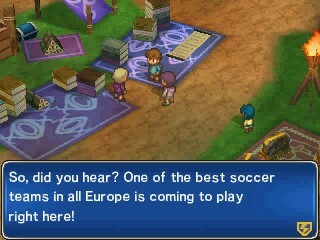 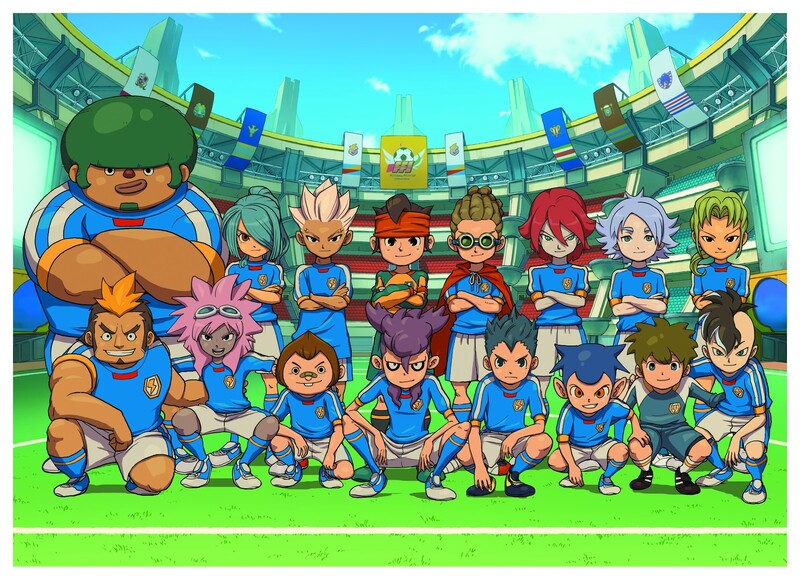 The third entry in Level 5's soccer RPG comes west on the 3DS - and we investigate. 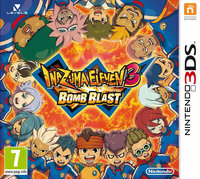 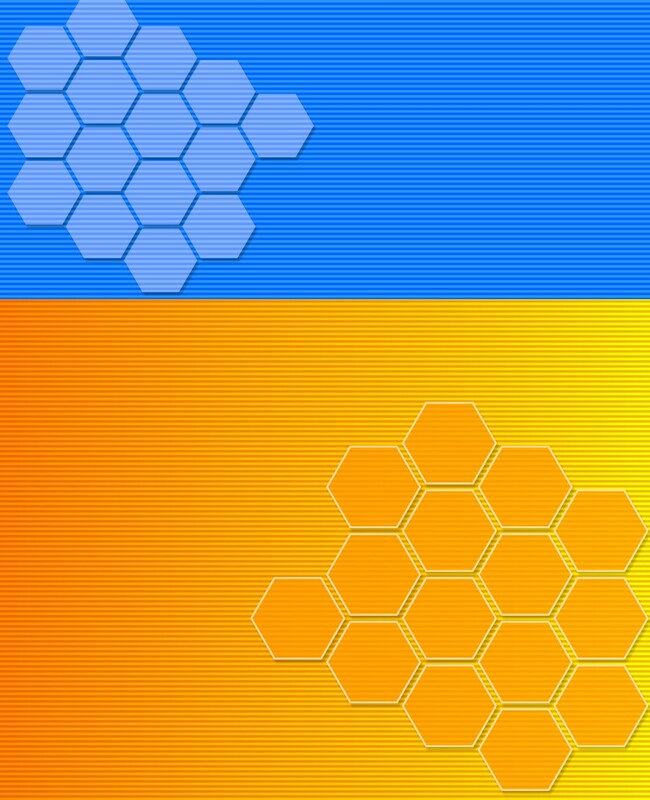 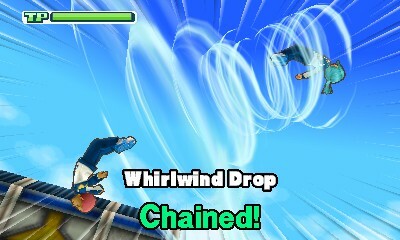 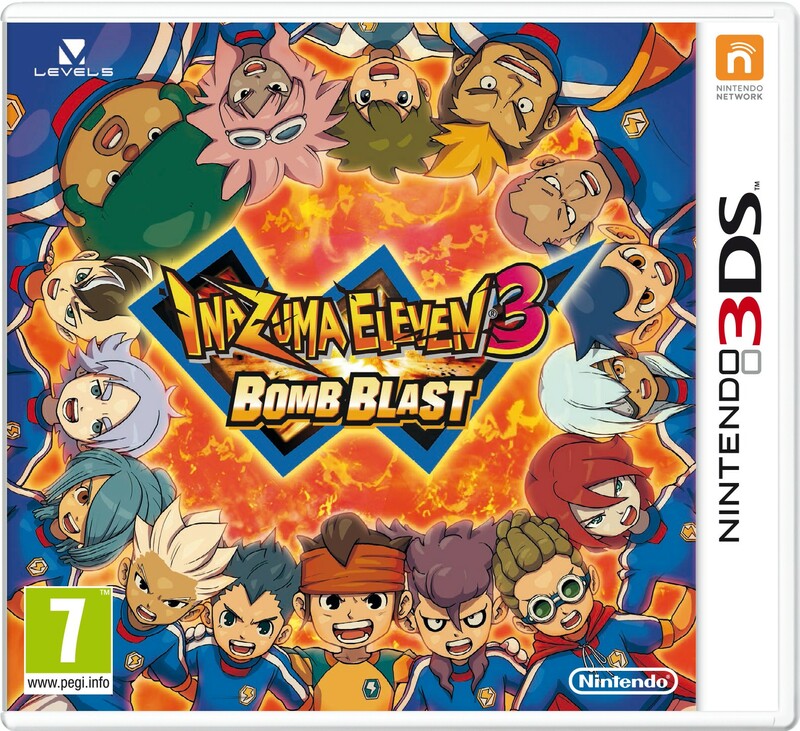 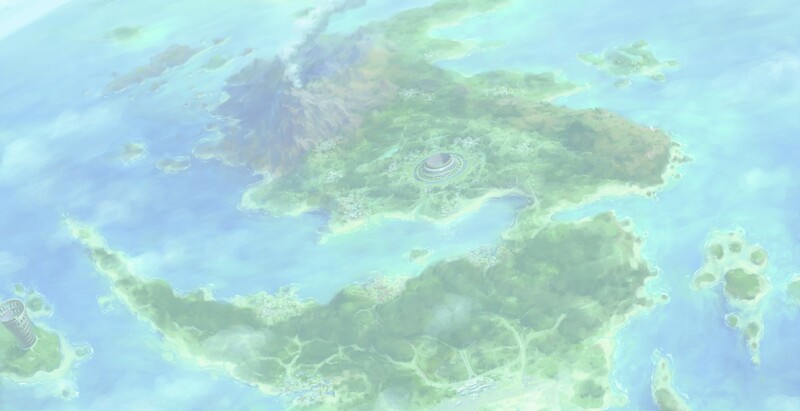 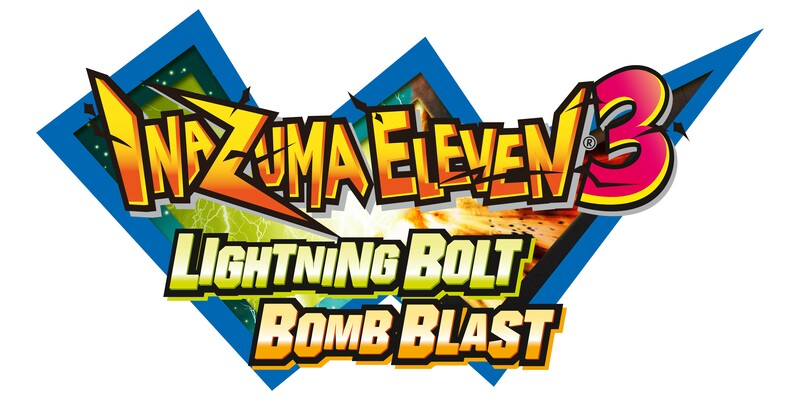 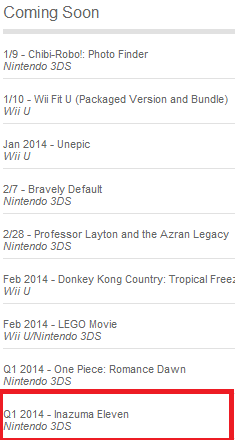 The 3DS title left as quietly as it came in. 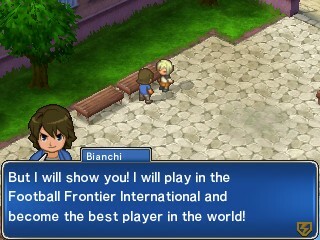 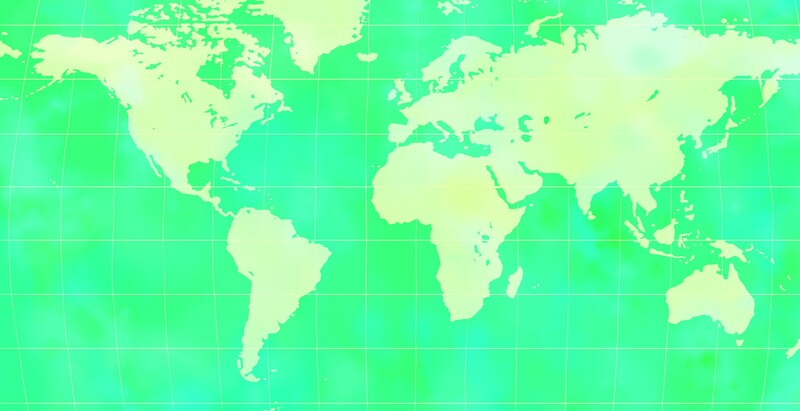 Get your non-American football cleats strapped on!